Bloomdale almost sold out, Investa Land is set to launch the Mountview Release comprising 35 lots, ranging in size from 336 square metres to 626 square metres and priced from $165,900. The Mountview Release includes a range of house and land packages by Bloomdale’s builder partners, including Simonds Homes, Dennis Family Homes, Long Island Homes, Bright Homes, Zuccala Homes and Quantum Homes. Construction within the release is scheduled for October 2014, with titles expected in April 2015. 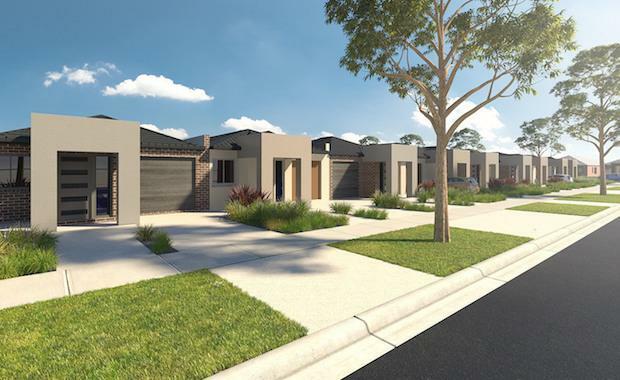 According to Investa Land General Manager – Vic, Paul O’Brien, the vision for Bloomdale is the creation of a high-quality masterplanned community, in the richly historic township of Diggers Rest, which is an accessible country enclave within 30 minutes of Melbourne's CBD. “It’s a very exciting time, with the Mountview Release coming online, and buyers are really starting to see Bloomdale take shape,” Mr O’Brien said. The Land Sales Centre will feature an interactive touch screen model, 3D animation, a kids’ zone with iPads, a land release and house and land package display, an outdoor café area, landscaped surrounds and an outdoor children’s play zone. “It’s a great space to visit with your family,” Mr O’Brien said. Investa Land has a development pipeline spanning residential and industrial sectors in New South Wales, Victoria, Queensland and the Northern Territory, with an estimated end value of over $3 billion and a portfolio of more than 10,000 residential lots and over 550 hectares of industrial land.